Safe Deposit Box-Front Desk, Welcome Drinks, Disabled Facilities, Catering, Secretarial Services, Backup Generator, Recreation, Travel Counter, Family/Child Friendly, Complimentary Newspapers in Lobby. Child Care, Attached Bathroom, H/C Water, Balcony / Terrace, Ceiling Fan, Air Conditioning Room, Desk, Smoking Rooms, Iron/Ironing Board, Television Room. 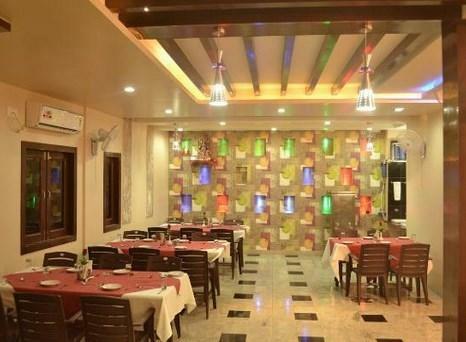 User reviews for "Umaid Villa Hotel Udaipur"